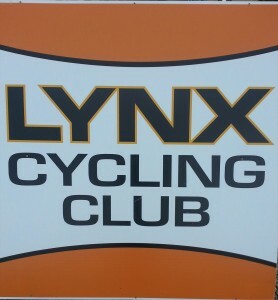 Lynx Cycling Club is a new club based in the heart of Ireland, formed in 2011 our membership continues to grow. 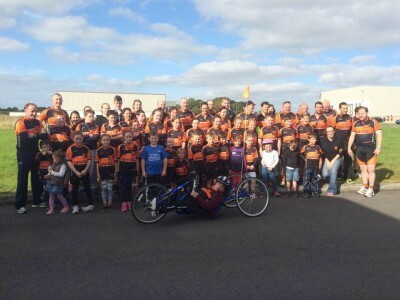 We take part in charity events all over Ireland as well as doing our own cycle every Sunday morning. We meet up in Ferbane Business Park and this is very friendly environment and a great way to meet new friends from all over. So why not come along and see for yourself. Cycle every sunday morning for experienced cyclist at 9am and for beginners at 10am. Meeting in Ferbane Business Park.